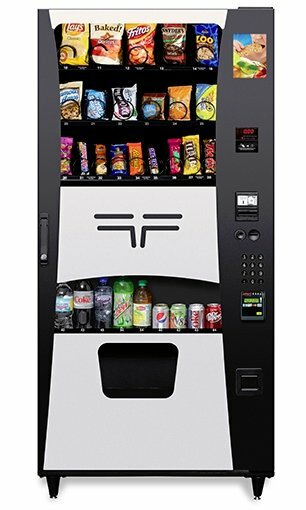 The Alpine VT5000 variable temperature refrigerated food vending machine brings together the versatility of two machines into one cabinet. 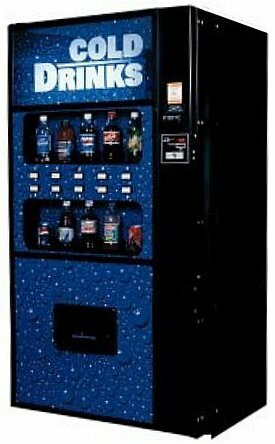 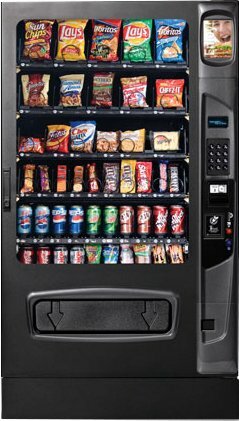 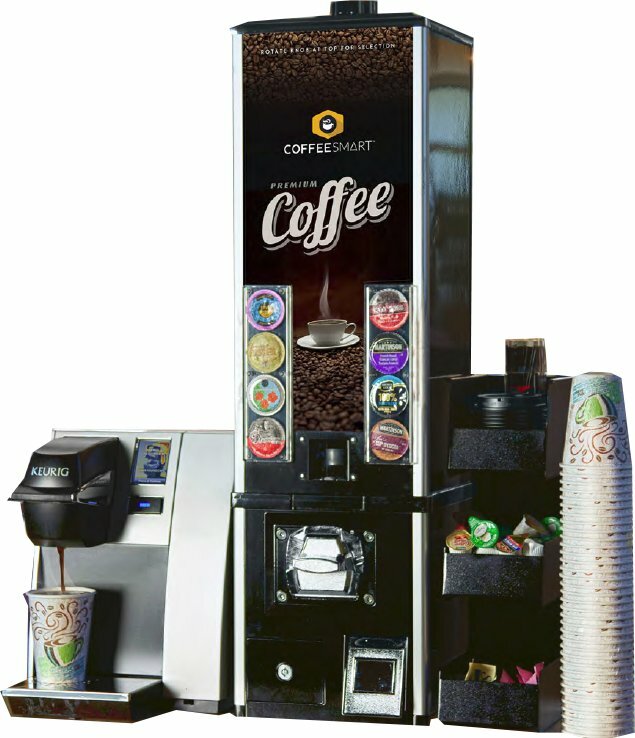 Combination vending machines flexible enough to dispense a wide variety of sodas, juices, dairy products and other food selections best served cold. 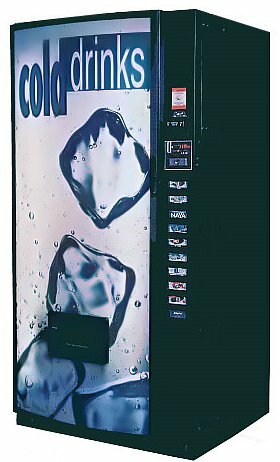 Net Weight *838 lbs. 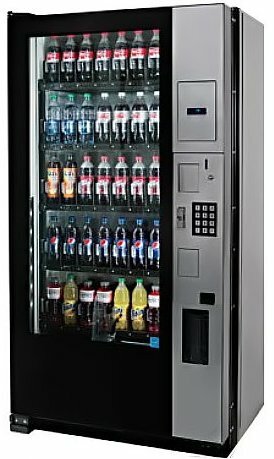 (380.1 kg) *Varies with tray configuration and options.